The C6 WellDrone® is a state-of-the-art electromechanical tractor conveyance system, characterised by increased reliability, efficiency and flexibility. It brings unmatched control and real-time feedback to the operator and extending well intervention operations to new depths. The modular design allows the WellDrone® to be optimized on a job-by-job basis at the wellsite, with full functionality for challenging completions. The C6 WellDrone® can operate in bores from 3.4” to 10.6” with the same 3.125” tool. 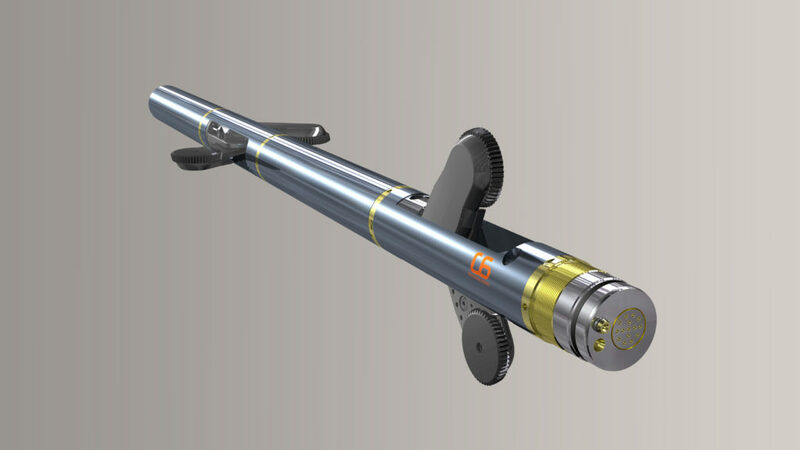 The C6 WellDrone® offers an excellent fail-safe multi-drive redundancy system that reduces the risk of critical downhole failure and abortion of operations.